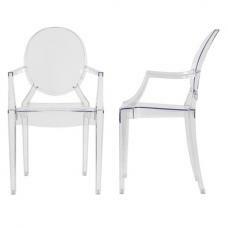 The Crystal Dining Chair comes in Champagne. 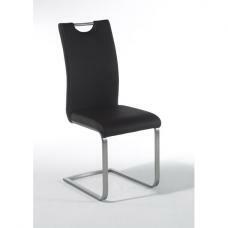 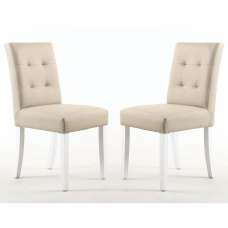 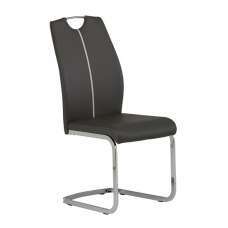 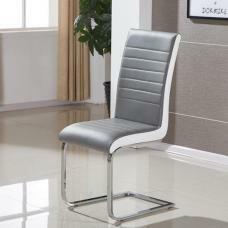 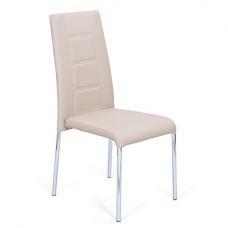 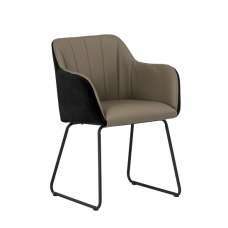 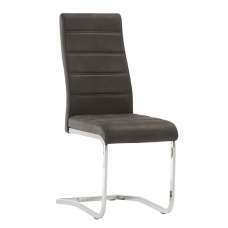 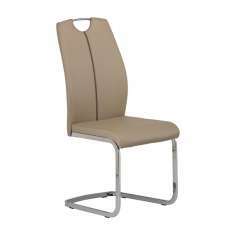 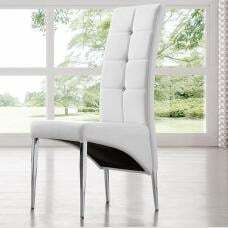 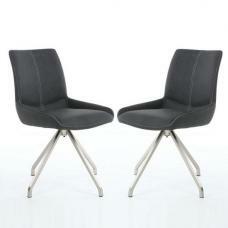 These Chairs are extremely comfortable, with padded back and cushioned seat. 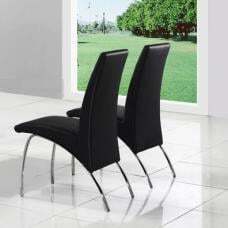 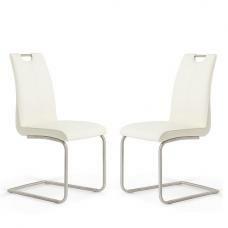 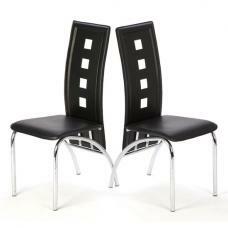 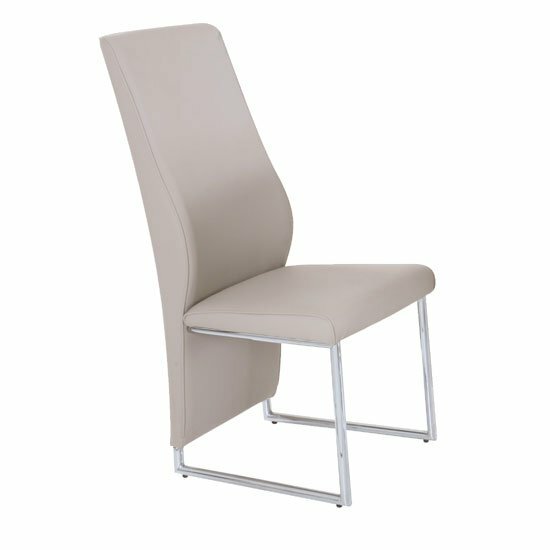 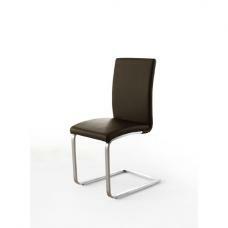 The Chrome legs and frame, ensure that these chairs are stylish, and built to last. 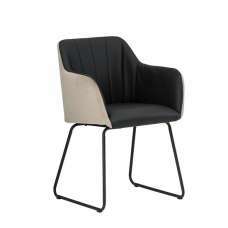 Champagne PU with UK FR Foam + Chrome Legs.